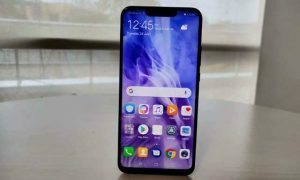 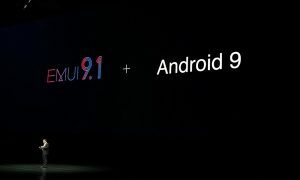 Good news for the Honor 8X users in India – the EMUI 9.0 beta update is now available for the device. 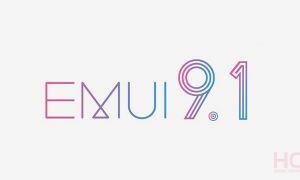 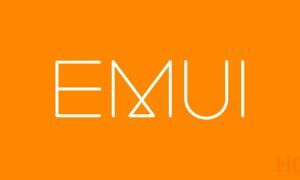 You may visit the below-mentioned link in order to register yourself for EMUI 9 Beta version. 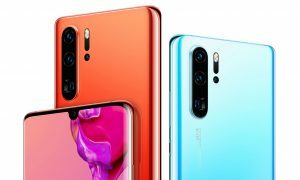 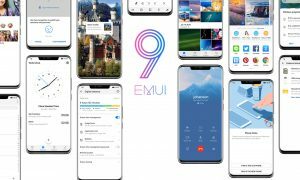 Huawei has recently announced the Honor 8 Pro EMUI 9.0 compatibility. 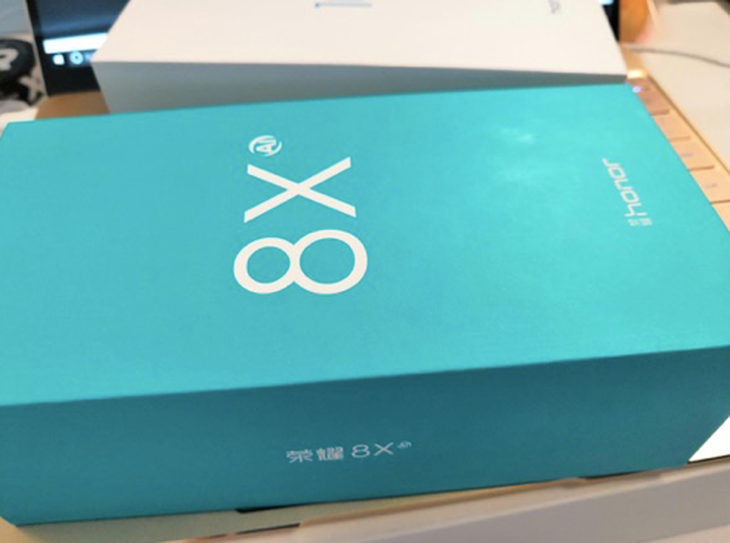 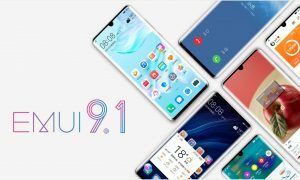 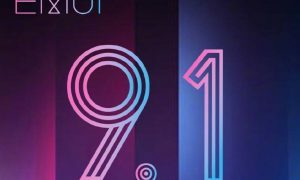 The 8 Pro will receive the EMUI 9.0 update in April. 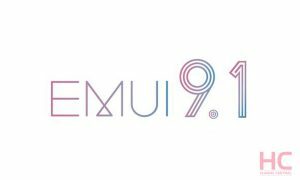 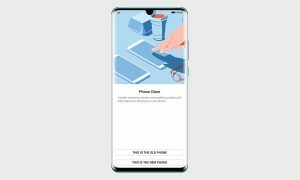 The EMUI 9.0 update brings features like GPU Turbo 2.0, HiVision visual search, Password Vault, Digital Balance dashboard, and more.